On Monday evening, 22 people were tragically killed and dozens more injured after a bomb exploded at the Manchester Arena. Many of them were children. 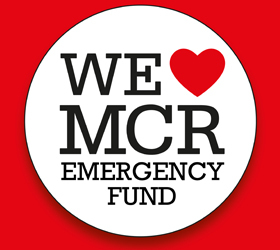 The Manchester Evening News, who launched the We Stand Together appeal raising £1m, have joined forces with the We Love Manchester Emergency Fund. In the aftermath of the attack, we saw people coming together, supporting and helping each other. Red Cross volunteers are offering emotional support to affected families. You can show the people of Manchester they are not alone by donating today.